Makwakwa was found not guilty of any of the charges related to suspicious payments into his bank account. The South African Revenue Service (Sars) confirmed on Monday that after approximately a year in suspension the organisation’s second-in-command, Jonas Makwakwa, would return to work on Wednesday. In September 2016, the Financial Intelligence Centre (FIC) flagged suspicious transactions implicating Makwakwa after he was found to have made cash deposits into his bank accounts amounting to R1.3 million. Sars commissioner Tom Moyane subsequently suspended him with full pay and benefits. 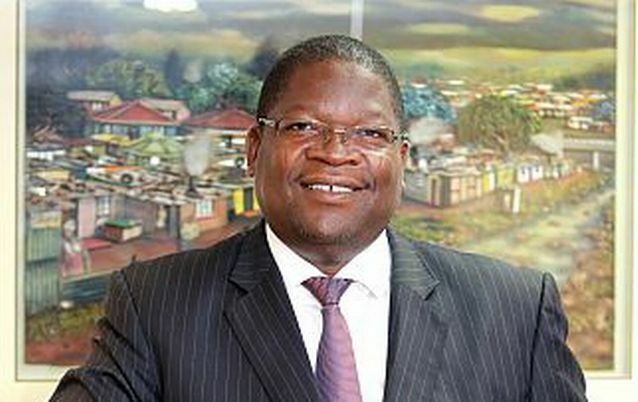 “Hogan Lovells submitted an investigation report which recommended that disciplinary action be taken against Mr Makwakwa. The law firm, Hogan Lovells then appointed a highly esteemed and renowned senior counsel, Advocate Terry Motau, to chair the hearing. “SARS wishes to confirm that, Advocate Motau, SC has submitted the final report which found that Mr Makwakwa was not guilty of any of the charges levelled against him,” Sars spokesperson Sandile Memela said in a statement.